Something Rotten! is coming to the Fisher Theatre this September, and I have never seen it before so I'm excited to see it live. 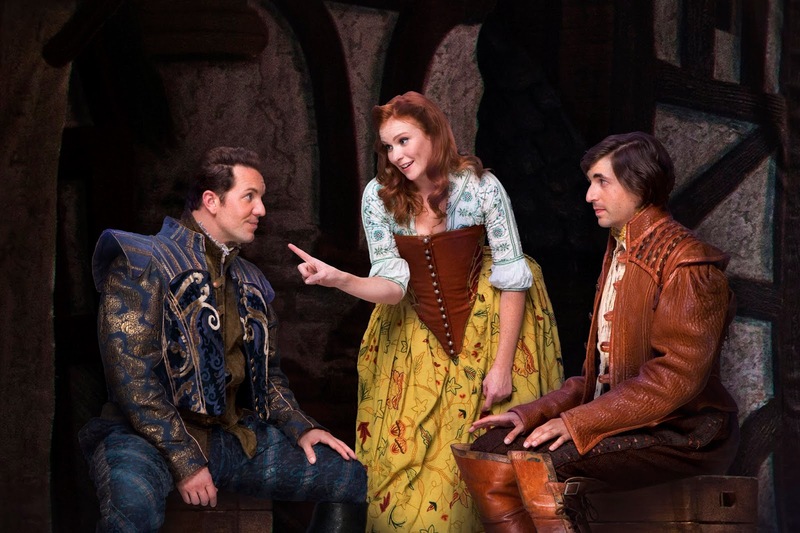 The completely original new musical Something Rotten!, directed and choreographed by Tony Award winner Casey Nicholaw (The Book of Mormon, Aladdin), with music and lyrics by Grammy Award winner and Tony Award nominee Wayne Kirkpatrick and Golden Globe Award and Tony Award nominee Karey Kirkpatrick and a book by Tony Award nominees Karey Kirkpatrick and best-selling author John O’Farrell, will play Detroit’s Fisher Theatre, September 25 – October 7, 2018. Tickets for Something Rotten! start at $35 and are currently on sale. Purchase tickets online at www.broadwayindetroit.com or www.ticketmaster.com, by phone at 800-982-2787, or at the Fisher Theatre box office. For more information, go to: www.RottenBroadway.com. Tickets for Something Rotten! start at $35 (includes facility and parking fees). Tickets can be purchased online at www.broadwayindetroit.com or www.ticketmaster.com, and by phone at 800-982-2787 Starting Monday, July 16, tickets can also be purchased at the Fisher Theatre box office. A limited number of premium seats will be available through Ticketmaster and at the Fisher Theatre box office. For group sales (12 or more) please call 313-871-1132 or email groups@broadwayindetroit.com. Tickets for the open captioned performance may be purchased in person at The Fisher Theatre box office or by phone at 313-872-1000, ext. 0. Performance schedule, prices and cast are subject to change without notice. Have you ever seen Something Rotten? If so, what did you think of it? 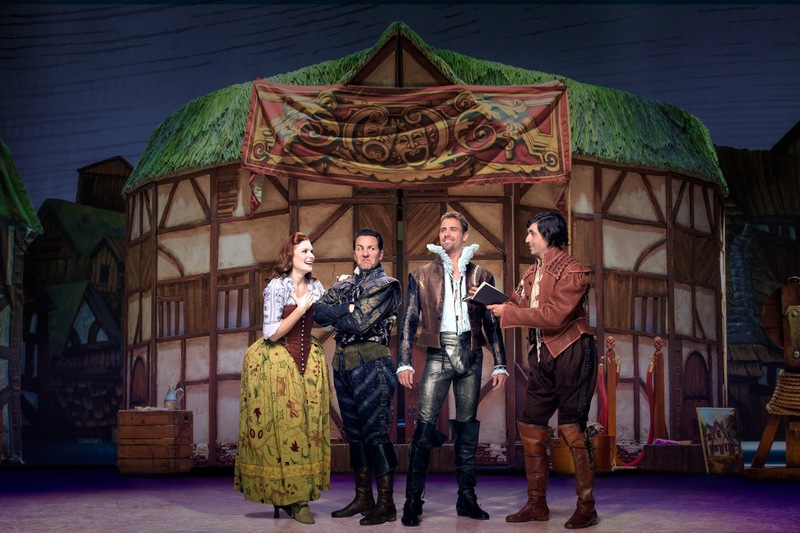 *Check back after Labor Day for a 4-pack ticket giveaway for Something Rotten!